William Donald Axtell was born in Tinley Park, Illinois, June 27, 1933 to Rolland Donald Axtell and Elsie Fern Hickman Axtell. 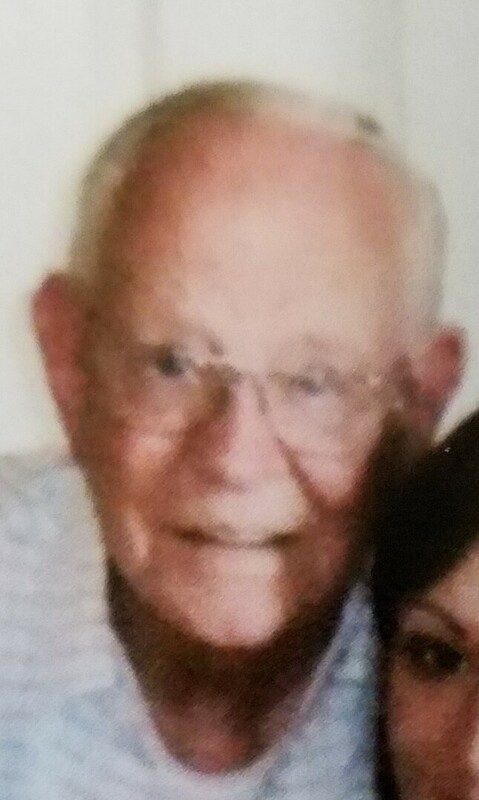 William D Axtell went Home to his Father in Heaven on December 26, 2018 at 9:40 AM. He is survived by his daughter, Jacqueline F. Cowan, his first wife Ruth J. Axtell and his grandson Jason M. Cowan of Colorado Springs, Colorado. He is also survived by his younger sister Darlene F. Zercher of Catlin, Illinois, his younger brother Rodney D. Axtell and his wife Priscilla Axtell of McMinnville, Oregon, daughter-in-law Tina Axtell of Leesburg, Florida, grandson Daniel W. E. Axtell and wife Julia B. Axtell, great- granddaughter Ariel G. Axtell of Ellsworth Air Force Base, South Dakota, niece Debbie Rowley of Springfield, Missouri, sister-in-law Dorsey Axtell of Prescott, Arizona, sister-in law Suzanne Axtell and several other nieces and nephews. He was preceded in death by his parents Rolland and Elsie Axtell, son Gregory A. Axtell, granddaughter Christina L. Cowan, one sister Donna F. Rowley, three brother’s Richard H. Axtell, George D. Axtell, Thomas D. Axtell, sister-in-law Barbara Axtell, niece Denise E. Axtell, nephew Ross Rowley, his second wife Donna J. Axtell and third wife Gloria L. Axtell. He worked as a machinist in California, machinist and drill press operator in Colorado Springs, Colorado and Springfield, Missouri. He graduated in 1955 from L.I.F.E. Bible College in Los Angeles, California. He became an Assistant Pastor at the Foursquare Church in Azusa, California. He was a Sunday School teacher, loved to sing in the church choir, duets and quartets. He attended church regularly with his family. He loved hunting, fishing, golfing, was an avid fan of the Los Angeles Dodgers, Los Angeles Rams, Los Angeles Lakers, Denver Broncos and the St. Louis Cardinals. He loved pitching horse shoes and laughing with his brothers. He was a very social person and loved to spend time with his family and friends. He felt privileged to take a trip of a life time to the Holy Land with his church group. He loved and served God in his own special way throughout his life and read his Bible and prayed daily.